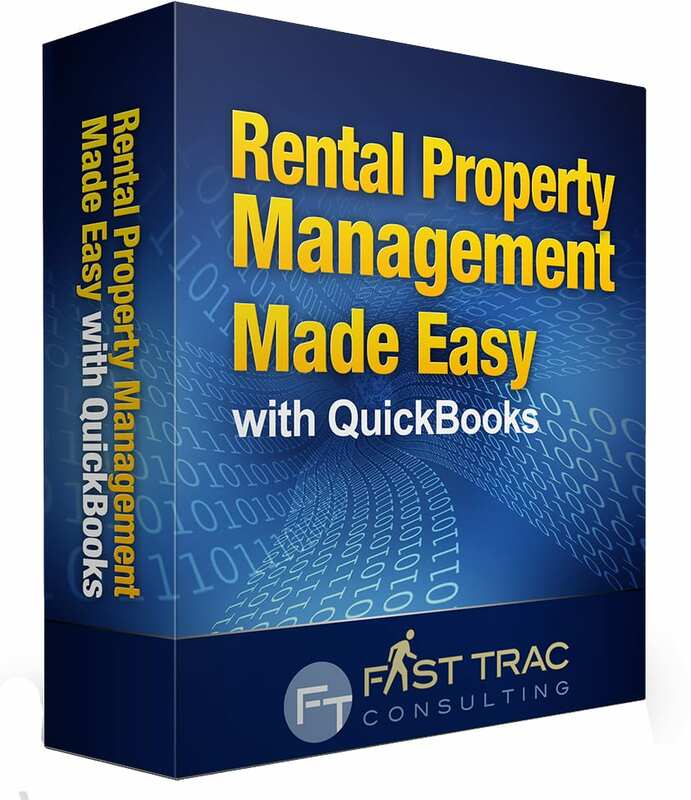 Rental Property Management Made Easy with QuickBooks app is for long, short term rentals and all business that generate reports by classes. 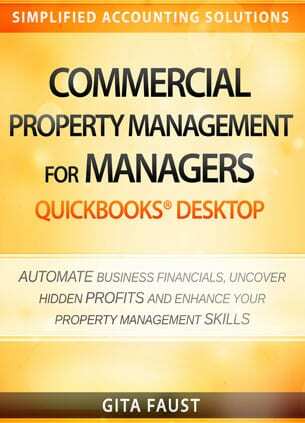 For Property Managers, CPA’s, Accountants, Bookkeepers, QuickBooks Consultants and all businesses using Class. 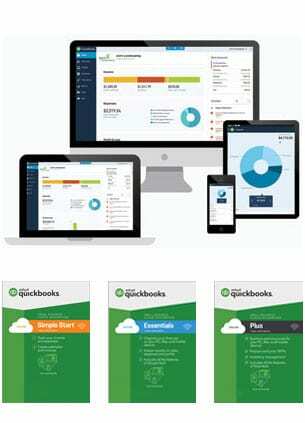 Do you use Classes in QuickBooks? Would you like to create reports by Classes in less than 2 minutes? Do you want a PDF with time and date stamped? 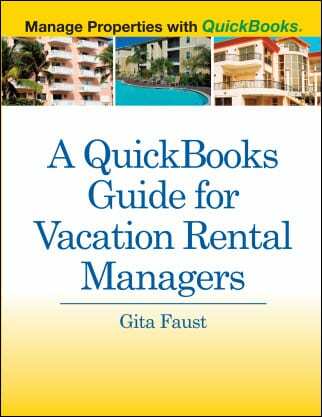 Note: You must have QuickBooks installed on your computer. 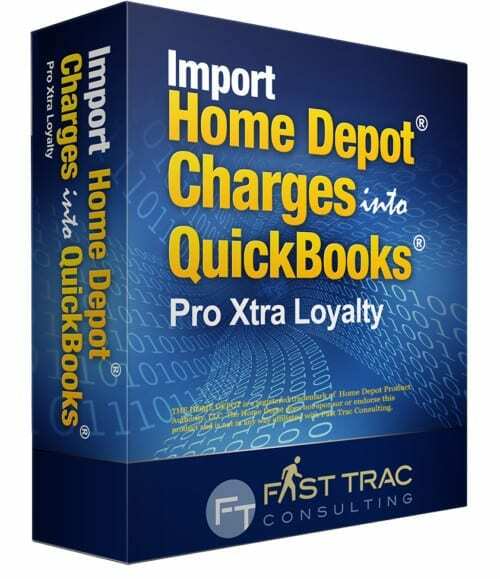 This software will only work with the USA version: Pro, Premier, Accountant and Enterprise – 2012, 2013, 2014, 2015 new versions. 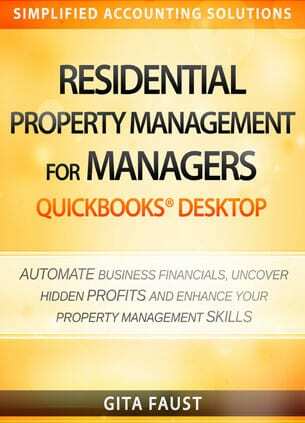 Rental Property Management Made Easy with QuickBooks No Credit Card Required. 30-Day Free Trial.